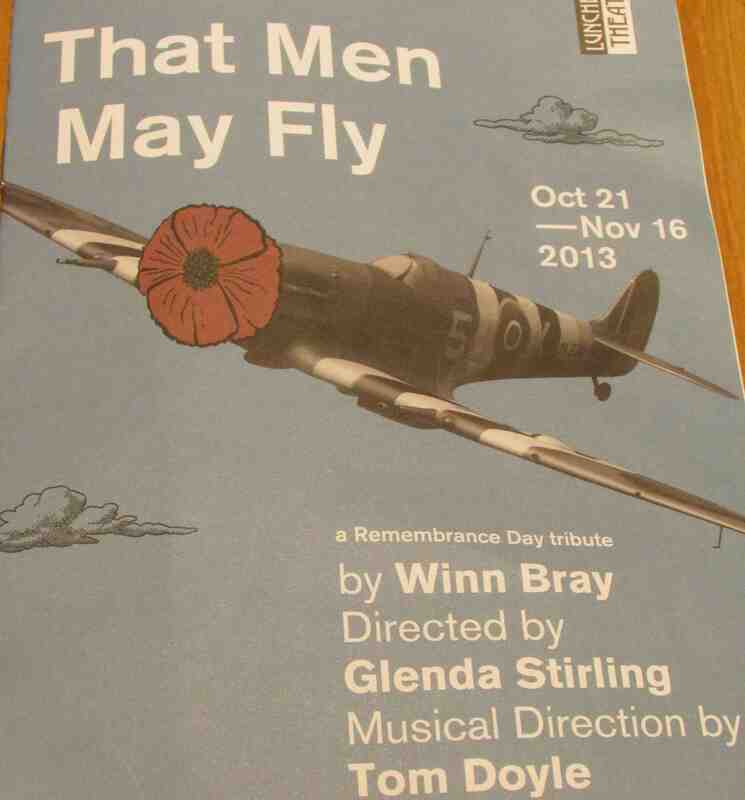 This entry was posted in Uncategorized and tagged British Commonwealth Air Training Plan, High Flight, John Gillespie Magee, Lunchbox Theatre, Royal Canadian Air Force, Winn Bray, World War II. Bookmark the permalink. How sad that such a beautiful poem was written by one who died so young. I find when I read about the men and women who served in world war I and II I’m always struck by how young they were. It’s a lovely poem, isn’t it. I had no idea he was so young. Nineteen! The first time I heard it was when Reagan recited it after the Challenger disaster in 1986, but Russell Crowe gives a good rendition of it in the movie I mentioned.